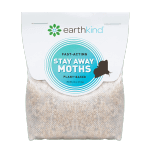 Home / About Us / Earthkind News / Win a Stay Away® Starter Kit with MommyKatie! 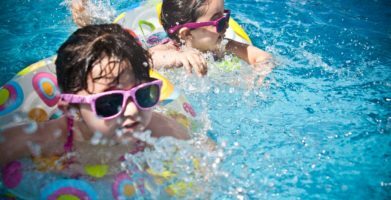 Win a Stay Away® Starter Kit with MommyKatie! 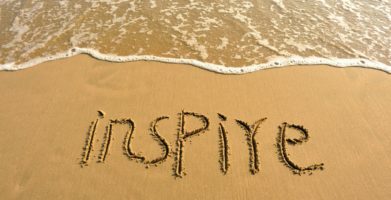 Visit MommyKatie to read the full review and enter for a chance to win your own free Starter Kit. "Stay Away is the first natural pest prevention line made entirely of essential oils and plant fiber. Giving you a solution to pest problems and prevention tools that are not only natural but that also smell good too. 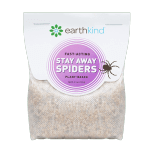 These natural pest control products are from the EarthKind® collection, which gives you a selection of products to help keep your home free of unwanted pests (not guests). I can really appreciate the scents and the ease of setup and use, allowing me to hang the satchels where they are needed and not having to worry about any mess." Visit MommyKatie to read the full review and enter for a chance to win your own free Starter Kit. string(57) "Win a Stay Away® Starter Kit with MommyKatie!" 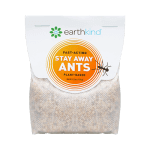 string(144) "We gave Katie Sexton a sample of Stay Away® natural pest repellent to review and share with her readers, here's what she had to say:"